Like any nonprofit fundraising, it’s not quite that simple. But it is absolutely worth your time to create a sustainable income stream with recurring donations. You will need to do more than add the “make this donation recurring” box to your donation form. 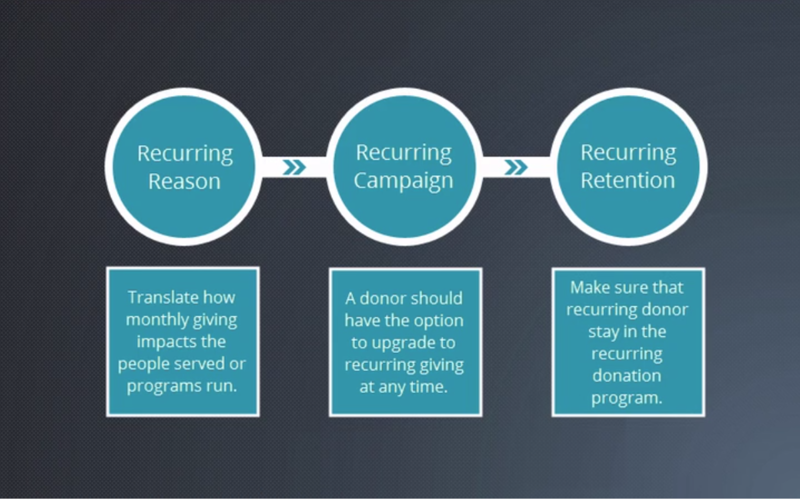 Create a recurring donation campaign.